SEERA would like to congratulate all of our teams for their performance in this year's Minor Hockey Week tournament! 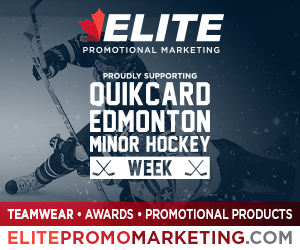 Click HERE to be redirected to the QEMHW website. Click on the links below to see schedules and scores. Remember to hit refresh on your browser to ensure you get the latest version. Home Team is the top team listed.